As you can see, I have almost run out of this Clinique Long Last Lipstick in Heather Moon, which shows you how much I love it! 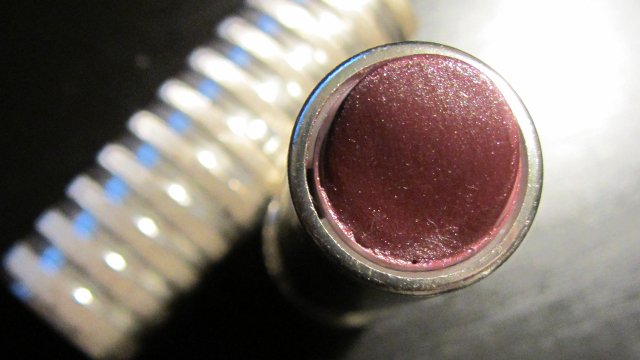 This is a smooth, light lipstick which is a joy to wear. 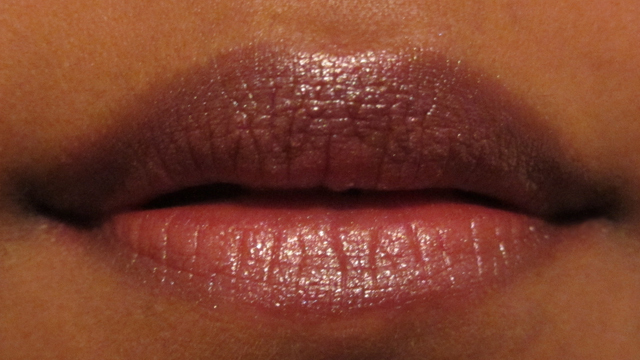 It is almost sheer and gives my lips a hint of purple colour without being too dramatic so it is perfect for daytime. The reflection from the multi-tonal metallic elements makes my lips look fuller and stops the colour from being too dark. It also gives a grown-up shine. As to whether this formula is long-lasting, it lasts ok for a lipstick. I have used other premium brand lipsticks that have terrible staying power and others that are better. This is in the middle. I am happy to reapply it to keep the colour as it glides on so easily and leaves my lips feeling soft. The 3D effect and the perfect purple colour really gives my face a boost, especially when I am wearing minimal or no make up. I hope that the new Heather Moon Soft Shine lipstick does the same!